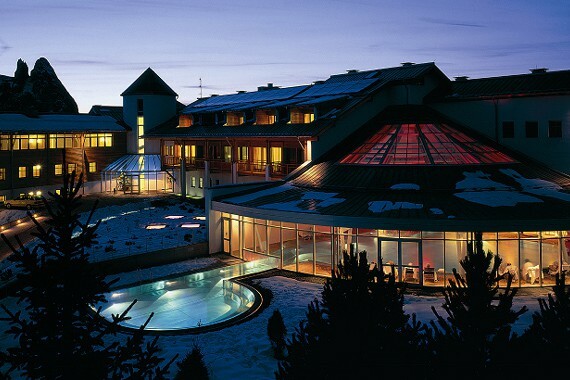 Thoma Holz100 company was established in 1990 and begins with a small lumber mill in Neukirchen am Großvenediger. The company soon switches to moon phase harvested timber. 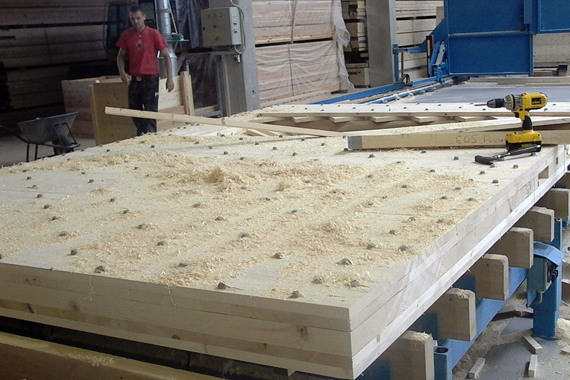 The first Thoma Holz100 homes and solid wooden floors made of moon timber are constructed, and our own planing mill is established. Publication of Erwin Thomas’s first book “I Saw You Grow”. 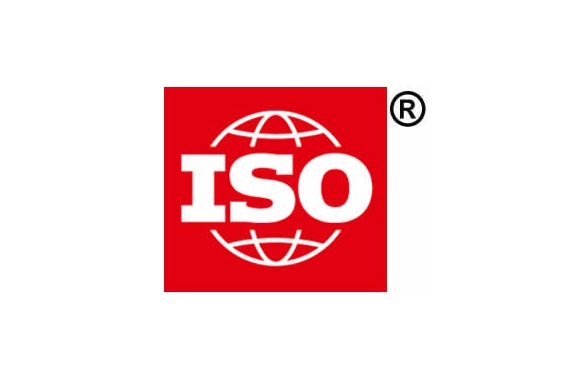 The Thoma company is the first lumber mill in Austria to receive an ISO 9001 quality assurance. 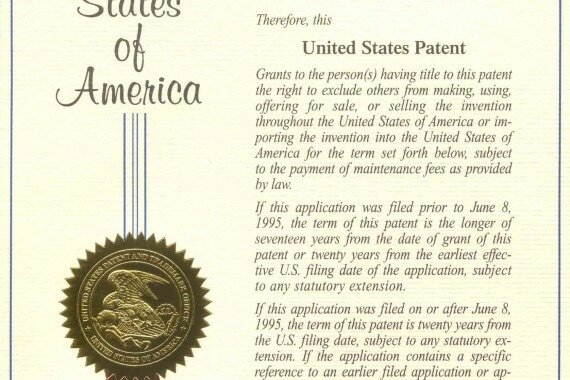 First registered patent for Holz100. Grand opening of the research center in Goldegg - European universities test and verify new technical optimum values for Holz100. Erwin Thoma’s second book is also released in the summer of 1999. 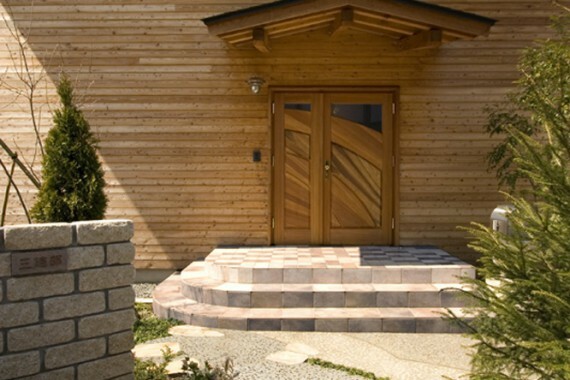 The first Holz100 factory in Styria and the first Holz100 house in Japan/Tokyo were constructed this year. Thoma was awarded the German Creative Timber Prize in Freiburg and Innovation Prize in Salzburg. 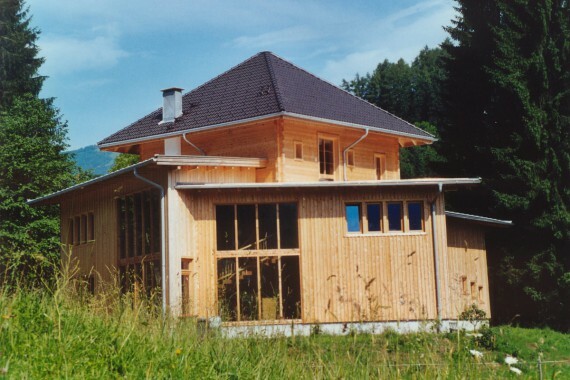 Holz100 was the most innovative timber engineering construction at the time. 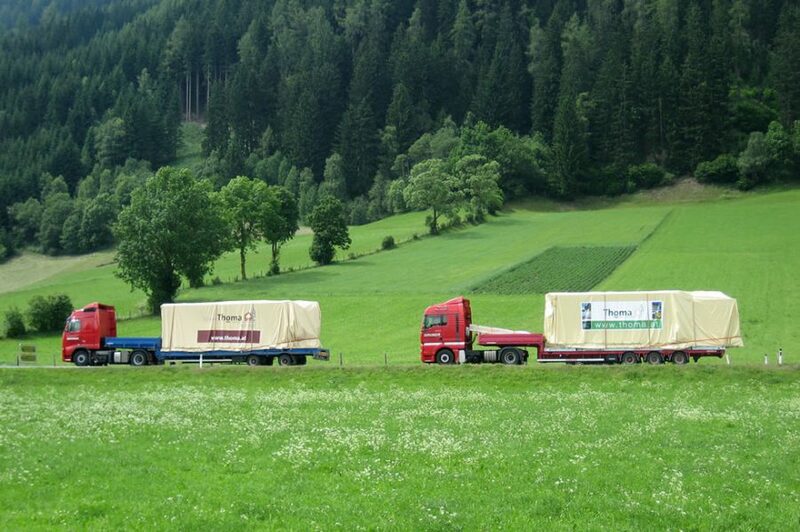 Holz100's "Thermo Wall" sets a new world record in thermal insulation for construction materials. 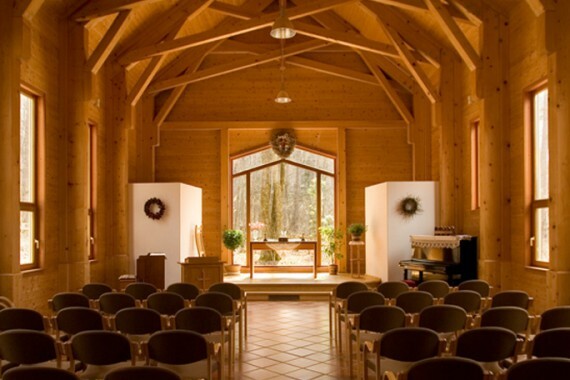 The largest wooden hotel in the Alps on Seiser Alm and the Christian wooden church in Japan are completed in 2002. 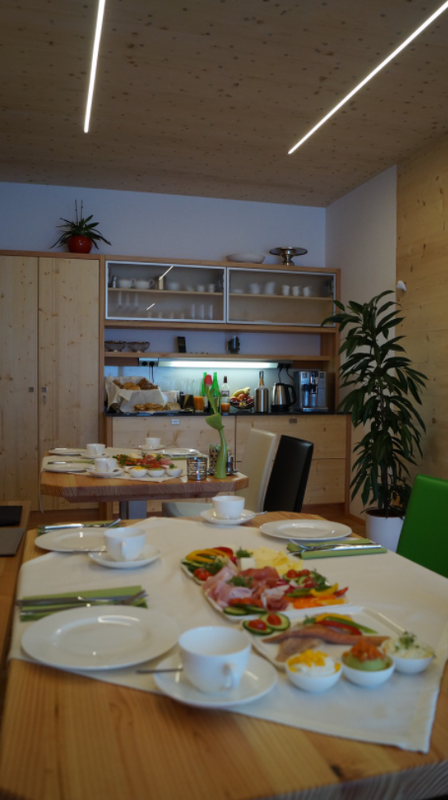 The new Holz100 manufacturing facility in Stadl has been entirely reconstructed as well. Aachen Foundation issues R.I.O. 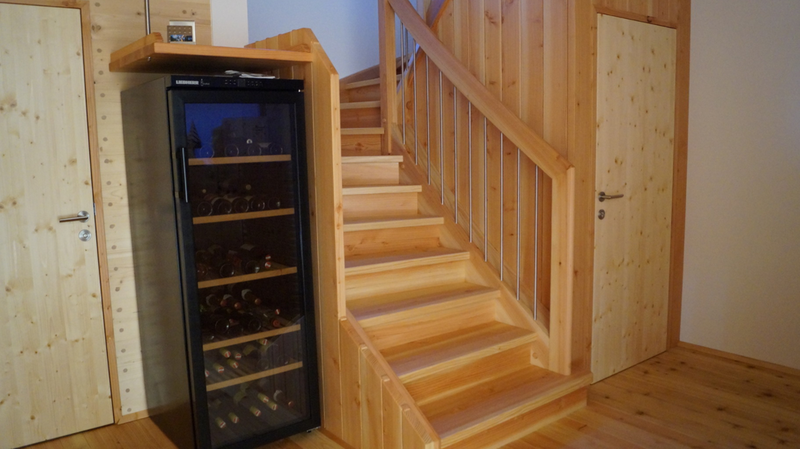 innovation prize to the Thoma company, and Holz100 receives a German construction permit. 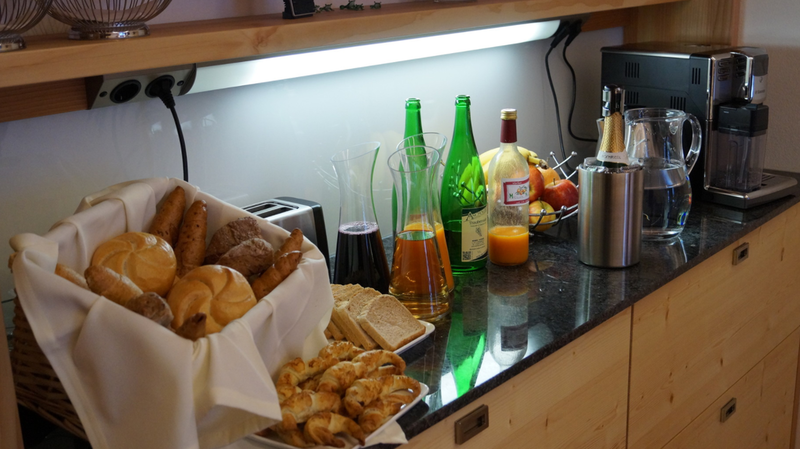 Completion of the quietest wooden hotel in the world using the Thoma Holz100 system in Ötztal located in Tyrol. Commissioning of the new Holz100 factory in Schwarzwald, Germany with double capacity and setup of a Holz100 partner network in Central Europe. 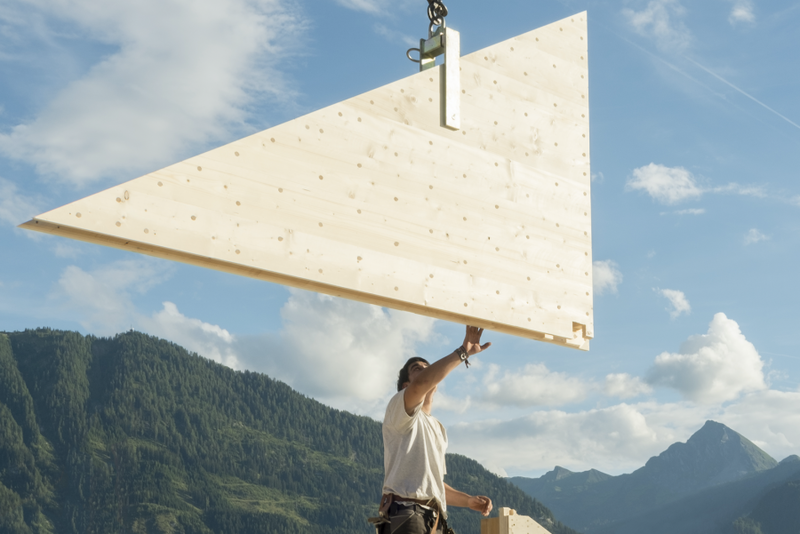 The fourth Holz100 factory in Stadl an der Mur in Austria, university in Oslo, energy-independant Austrian film archives and the first four-story wooden hotel “Forsthofalm” in Leogang are all constructed with Holz100. Holz100 houses can already be found in 25 countries. 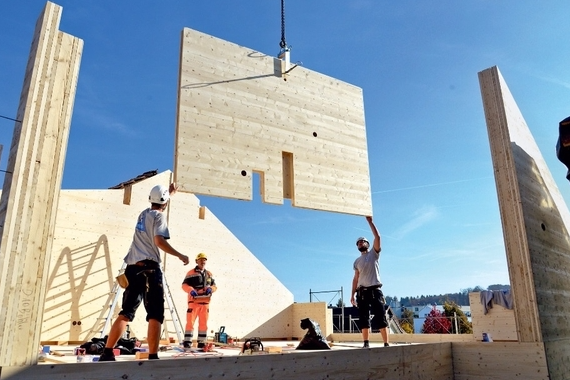 Holz100 becomes a benchmark for green building. 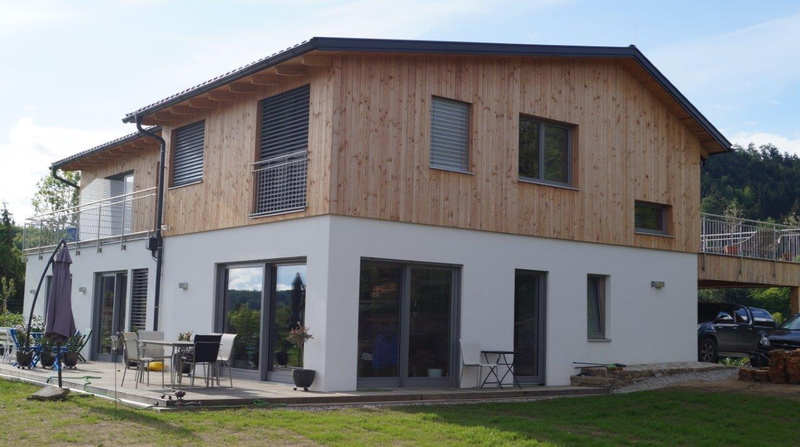 Holz100 makes energy-independant houses possible; A 7,000 m² office construction with four stories was constructed in Kitzbühl in just 10 weeks – only solar energy is used for heating and cooling thanks to Thoma Holz100. Thoma wins the international Green Building call and constructs a wooden university in Moscow as a general contractor. 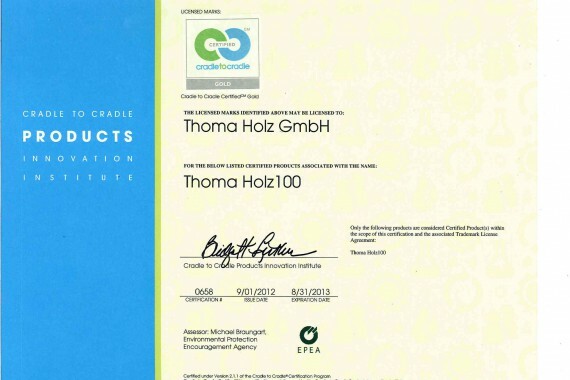 Thoma Holz100 also becomes the first and only building system worldwide to be awarded Cradle-to-Cradle GOLD certification. 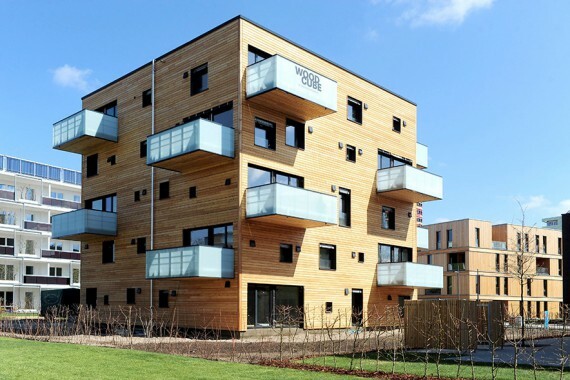 The 5-story “Woodcube” residential building with 8 housing units in connection with the 2013 IBA in Hamburg is built with Holz100 and becomes renowned for its energy efficiency. 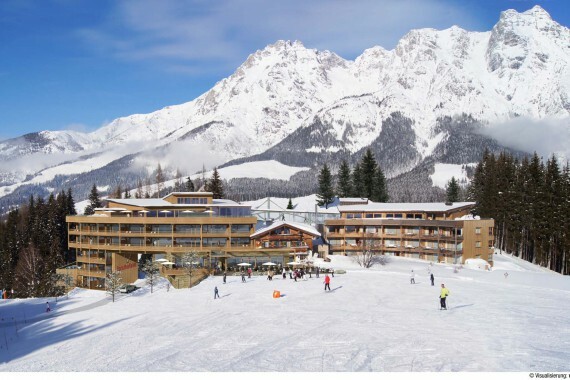 The first seven-storey wooden hotel in Europe is built in Leogang, Austria. 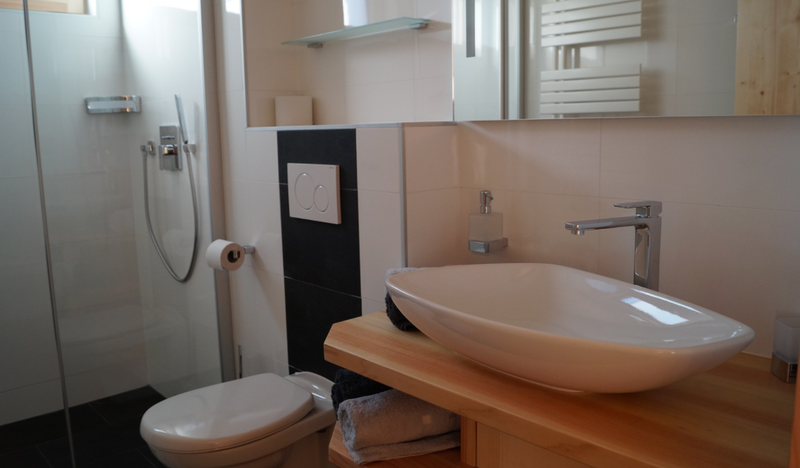 The first office for Holz100 of North America is established in Toronto as Holz100 Canada Inc..